Reactivation of a deactivated SIM is a manual process for Thuraya and as such can take up to 3 business days, but occasionally can be longer. We are unable to guarantee timescale. 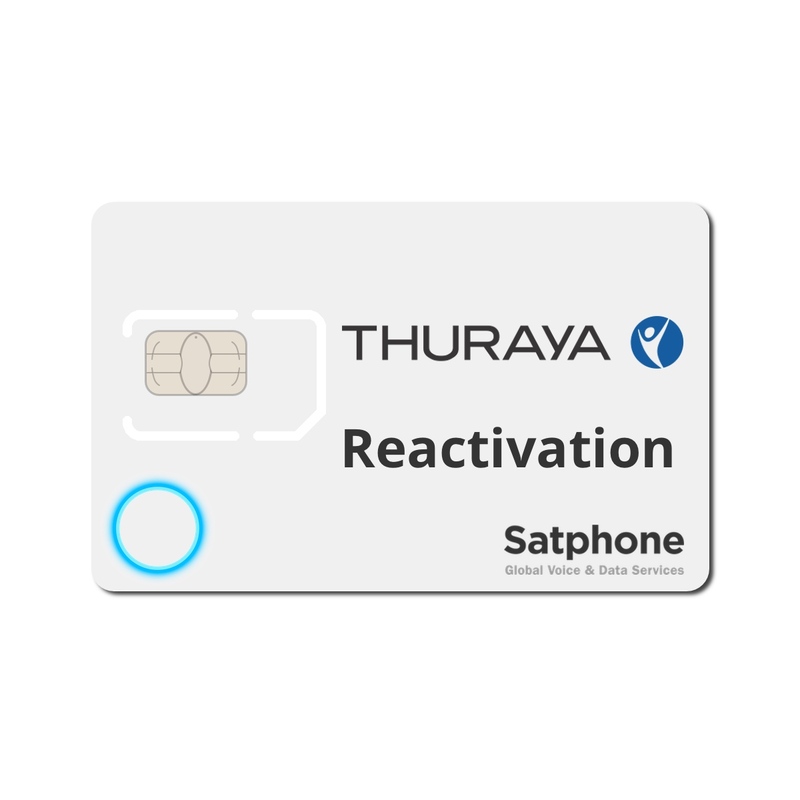 You will also be issued a new telephone number by Thuraya.